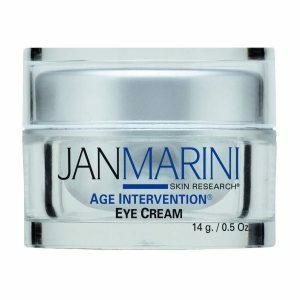 This effective eye cream is formulated to reduce the appearance of fine lines and wrinkles without irritating the delicate eye area. Gluconolactone helps strengthen skin’s protective barrier, so skin is less vulnerable to irritants. Hyaluronic Acid reduces dryness and maintains a light moisture shield. Green tea, evening primrose and avocado oil soothe delicate skin. Fragrance-Free. Dye-Free. Paba-Free. Hypoallergenic. Ophthalmologist tested. Formulated with 4% Gluconolactone, Vitamin E and Pro-Vitamin B5. 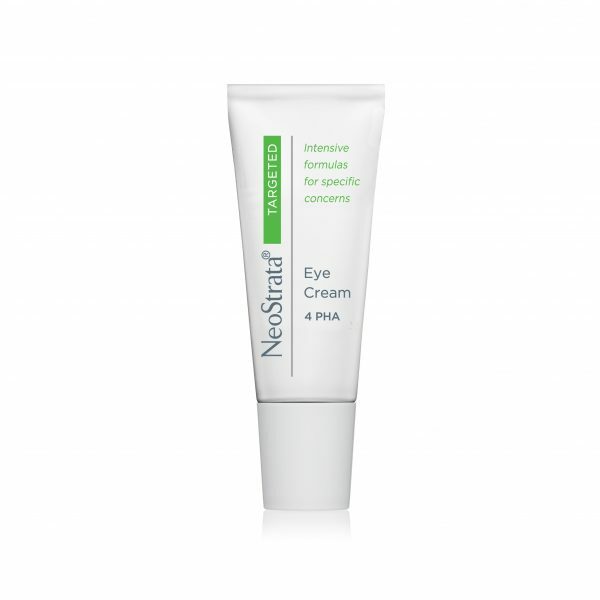 This effective NeoStrata Eye Cream is formulated to reduce the appearance of fine lines and wrinkles without irritating the delicate eye area. Gluconolactone helps strengthen skin’s protective barrier, so skin is less vulnerable to irritants. Hyaluronic Acid reduces dryness and maintains a light moisture shield. Green tea, evening primrose and avocado oil soothe delicate skin. 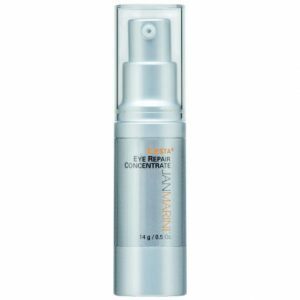 Formulated with 4% Gluconolactone, Vitamin E and Pro-Vitamin B5.